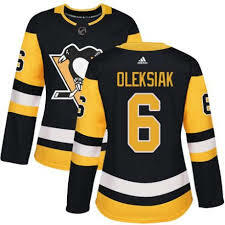 NHL jerseys available. 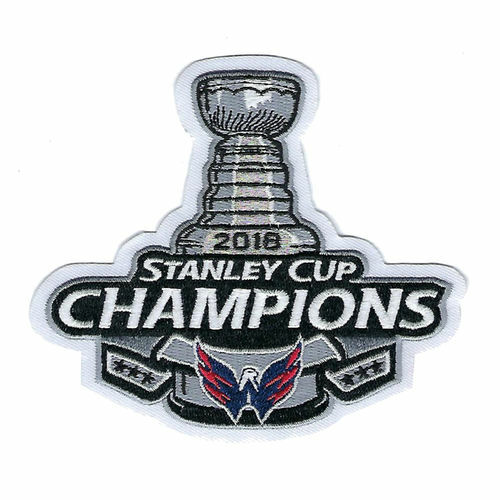 In stock or text to place an order for your favorite team player. click on Adidas Size Chart to see new sizing guidelines.﻿ Be sure to specify "new adidas size" when placing your order. 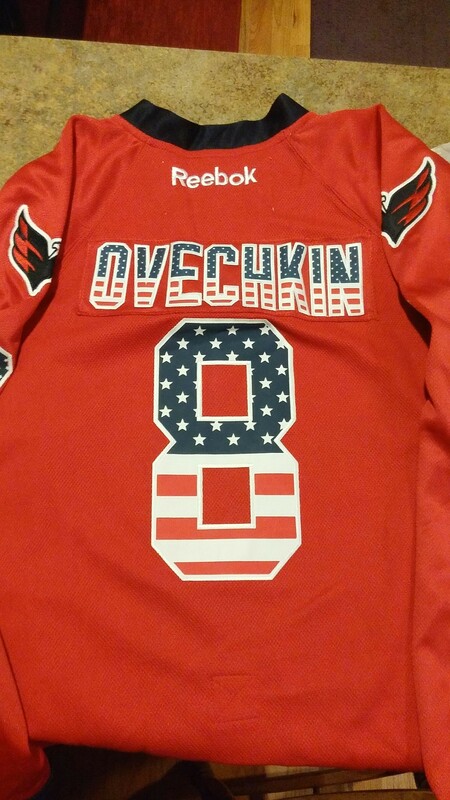 Hockey fans ... this is where YOU will find YOUR FAVORITE JERSEY. See it, order it, and wear it with pride. If you dont see the jersey you want, use the "contact us" page and let me know! 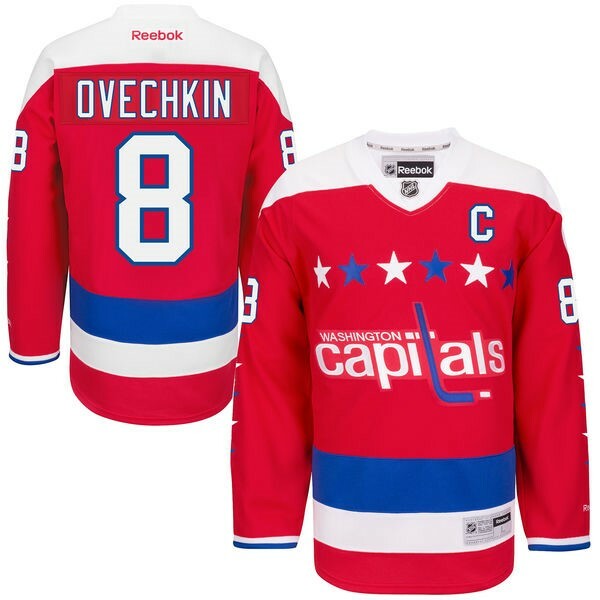 ﻿NHL Standard Season Jersey price is $50each. Please send email with team player name and number. ﻿ Limited players available. 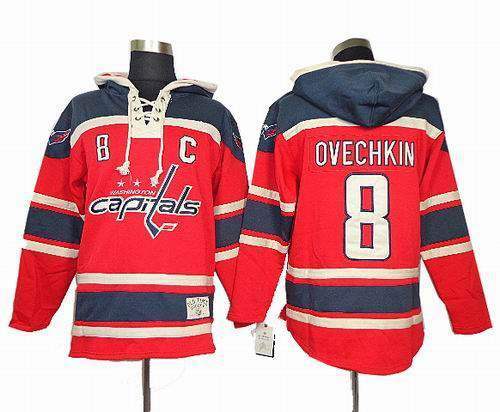 NHL hoody price is $55each. Limited teams and players available. Send an email with team and player name and number and will check supplier stock.